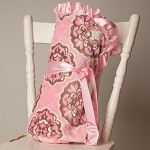 Our Luxurious Toile Patchwork blankets (30" x 40"), are simply luxurious, chic and plush. They are unbelievably soft. This blanket is only available in black/white at this time. 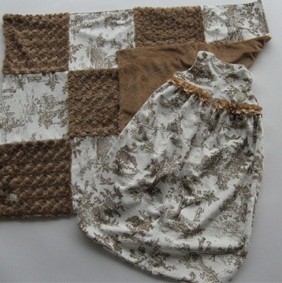 Beautiful for a new baby, or anyone else on your list. Wrap your Little One in warmth and comfort, let them lounge around, go for a stroll or ride around town. 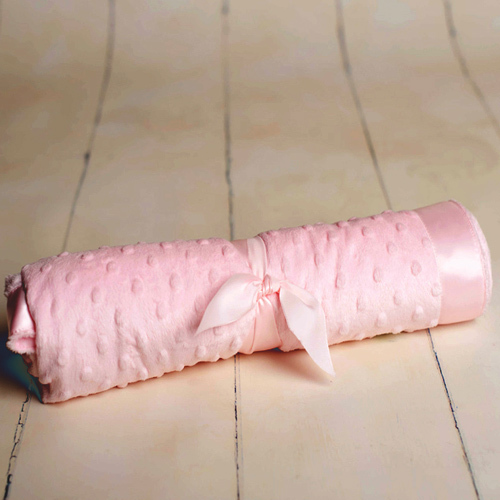 These blankets are versatile, durable and act as a keepsake for your buddle of joy.